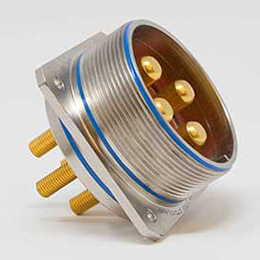 Amphenol provides circular connectors with PC Tail contacts for solder mounting on printed circuit boards. 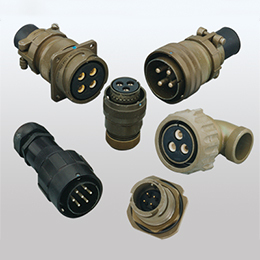 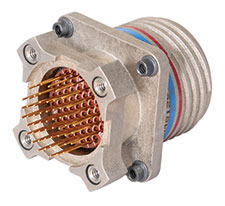 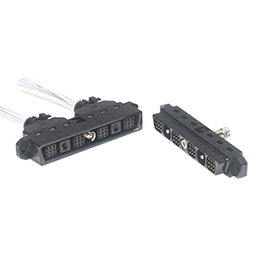 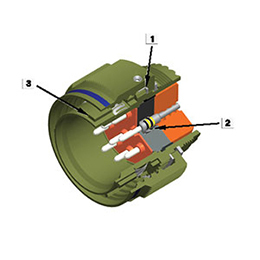 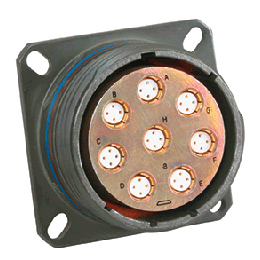 They are available in MIL-DTL-38999 Series I, II, and III, MIL-DTL-26482, and MIL-DTL-5015 Connectors. 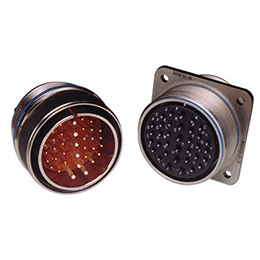 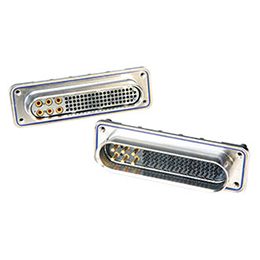 These connectors incorporate PCB contacts in sizes 16, 20, and 22D.